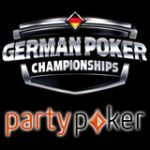 Win a seat to the PartyPoker Premier League Poker V for free, there are daily qualifying tournaments and Party Poker freerolls where players can satellite their way to the Premier League Poker V in Vienna. 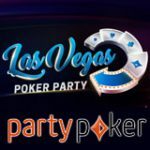 Prize Packages are worth $13k and include accommodation, spending money and buy-in for the PartyPoker Premier League Poker Playoffs. 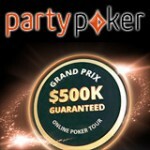 PartyPoker Premier League Poker Playoff qualifiers run from 6th February - 18th March, 2012. 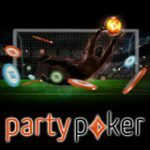 The daily Premier League Poker Freeroll offers the top 25 a chance to qualify for free, players can also buy-in directly at any stage of the online qualifiers. 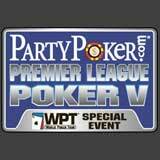 There are Nine prize packages to be won playing the Premier League Poker Satellite every Sunday. 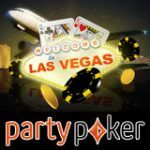 Only one prize package can be won per player, players who win prize packages must either play the event or transfer their prize to another player on PartyPoker, no cash alternatives are available. 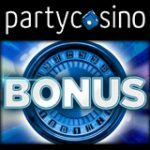 There are only nine prize packages up for grabs during the promotional dates: 6th February - 18th March, 2012.